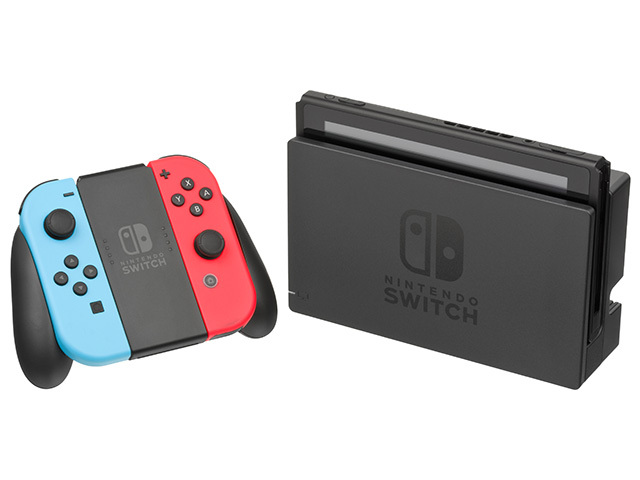 The seventh major video game console from Japanese major Nintendo, the Switch, has seen an unprecedented growth in popularity over the last year. Since its launch in March 2017, Nintendo has sold over 10 million units worldwide (as of December 12, 2017). The company has ramped up production of the Nintendo Switch and plans to sell over 20 million units by March 2019. While proud members of the PC Master Race are more than happy with the announcement, others have expressed concern. On a Reddit discussion thread regarding the announcement, a number of people have noted that the release of a capable emulator might adversely affect the sales as people will be able to play Switch exclusive titles on their systems. On the flip side, others have noted that the Switch emulator won’t be an issue for Nintendo as it would take years before an emulator is able to run games properly. Emulators of popular consoles have been around since what seems like forever and while the emulators themselves aren’t illegal, they lead to piracy. Since the release of the Switch emulator will increase piracy of Switch exclusive titles, Nintendo might take a hard hit on both fronts. It may decrease Switch sales in 2018 and even decrease the number of people purchasing games like Breath of the Wild and Super Mario Odyssey. As of now, all of this is mere speculation and there is a possibility that the release of the Yuzu emulator might have no effect on Switch sales at all. What’s your take on the Yuzu emulator? Do you think it’ll be a problem for the Nintendo Switch ecosystem or will it have no impact whatsoever? Let us know in the comments down below.